GP 500MB 50Tk Offer! 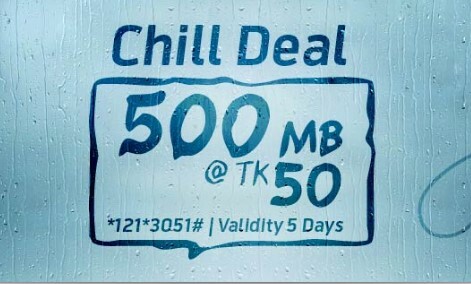 Grameenphone all prepaid and postpaid customers are eligible GP 500MB 50Tk Offer with exciting validity. This offer is very special for all GP internet customers. The customers who want to know about this offer, just follow this instruction. Because Today I will share for all GP prepaid and postpaid customers about the how to active GP 500MB Internet only 50Tk offer. If you want to Active this special offer, just read this full article to get all more update news about this offer. Let’s start to do it. GP 500MB Internet at Tk 50 with(Inclusive of SD+VAT+SC). GP all prepaid and postpaid customers are also eligible this offer. To active this offer, customers need to dial USSD Code *121*3051#. Validity this offer in 5 days. 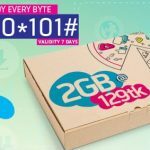 To check your internet package, just dial *121*1*4#. This Internet offer will run till 9 January, 2017. Now we hope all customers will get more update news about GP 500MB Offer. Have you any question about this offer or you want to know about GP Internet package 2017, just stay with us and follow our site. We hope will will be get all more update information very quickly. Thanks all GP user for being with us.